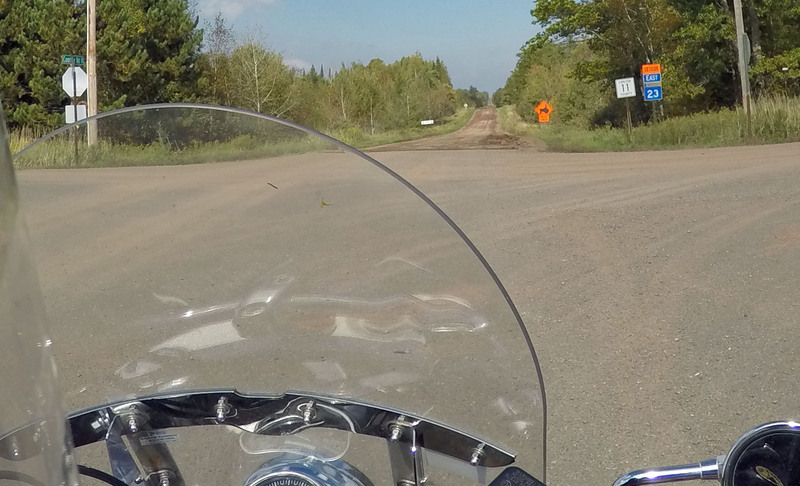 Posted on October 6, 2015, in Minnesota, Minnesota tourism, Motorcycles, Ride Minnesota and tagged Duluth, Jay Cooke State Park, Minnesota Hwy. 210, Rushing Rivers Scenic Byway, St. Louis River. Bookmark the permalink. Leave a comment.